L&T Technology Services Limited, a leading global pure-play Engineering R&D Services company has announced the winners of its pan-India engineering talent hunt TECHgium. Students of Sri Ramakrishna Engineering College, SREC, Engineering College in Coimbatore won the first prize; Indian Institute of Information Technology, Design and Manufacturing (IIITDM) Jabalpur won the second prize while University Visvesvaraya College of Engineering (UVCE), Bangalore were the winners of the third prize in the engineering talent contest. The initiative is a nationwide outreach and open innovation model that offers a ready platform to students to solve contemporary challenges in engineering faced by industries globally. 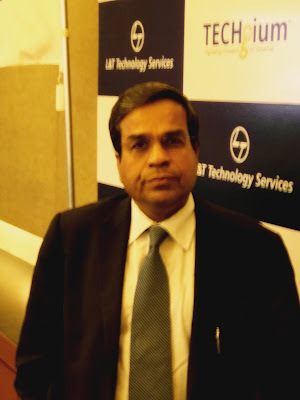 Over 7,000 engineering talent with 193 faculty members from 164 reputed engineering institutes participated in the competition to solve the 22 challenges defined by LTTS’ clients like Intel, Calsonic Kansei, Wartsila, Danaher, Setra Systems, Continental, Zebra and Thomson International. The multi-stage competition required students to create concepts, submit abstracts, present technical papers and showcase Proof of Concepts (PoCs) to address the challenges. The elite panel of jury members for the final stage which showcased live demonstration of Proofs of Concepts from 40 teams and 105 students, included Pareekh Jain, Senior Vice President and Managing Director India, Hfs Research, Raman Ganapathiraman, Country Manager, India, ARC Advisory Group and Rashmi Urdhwareshe, Director, Automotive Research Association of India (ARAI). The team from Sri Ramakrishna Engineering College, Coimbatore worked on a Single Seated Powered Winch Mechanism. Indian Institute of Information Technology, Design and Manufacturing College, Jabalpur who developed a PoC on Use of Phased Array Ultrasonic Technology for leakage detection. Student from the University Visvesvaraya College of Engineering, Bangalore who developed a solution for incorporating variable compression ratio in a turbocharged engine to increase low power efficiency. The winning teams were also awarded cash prizes of Rs 3 lakhs, Rs 2 lakhs and Rs 1 lakh respectively. These successful students will be eligible for placements in L&T Technology Services after graduation based on the merit of their solutions. “We are pleased to be part of this unique TECHgium contest. It has been immensely helpful in building our confidence to face industry challenges after we graduate,” commented Avashesh Singh of IIIT Design and Manufacturing, Jabalpur. 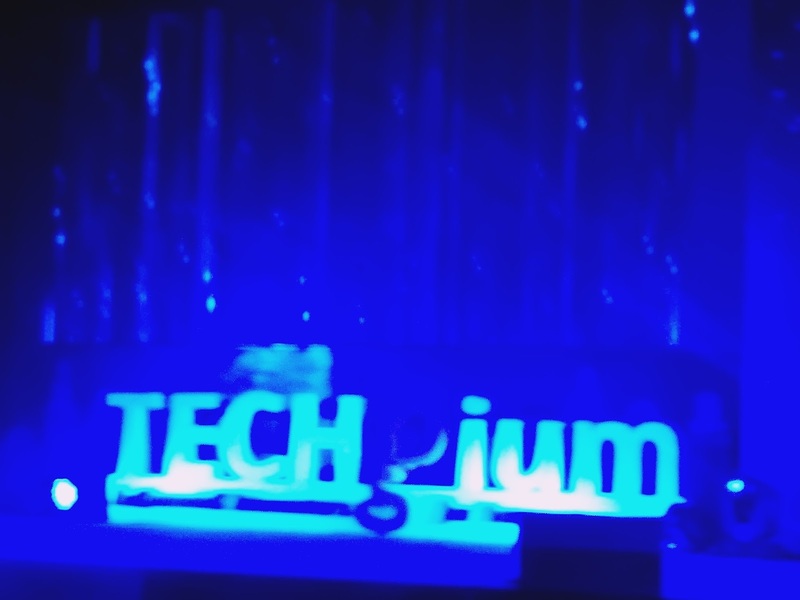 Other PoCs showcased at TECHgium include a project on Vehicle assistance using Artificial Intelligence (AI)’ from Dayananda Sagar College of Engineering, Bangalore and a project related to the building industry - a mobile based control to adjust roof panels thereby maximizing day-light inside rooms.